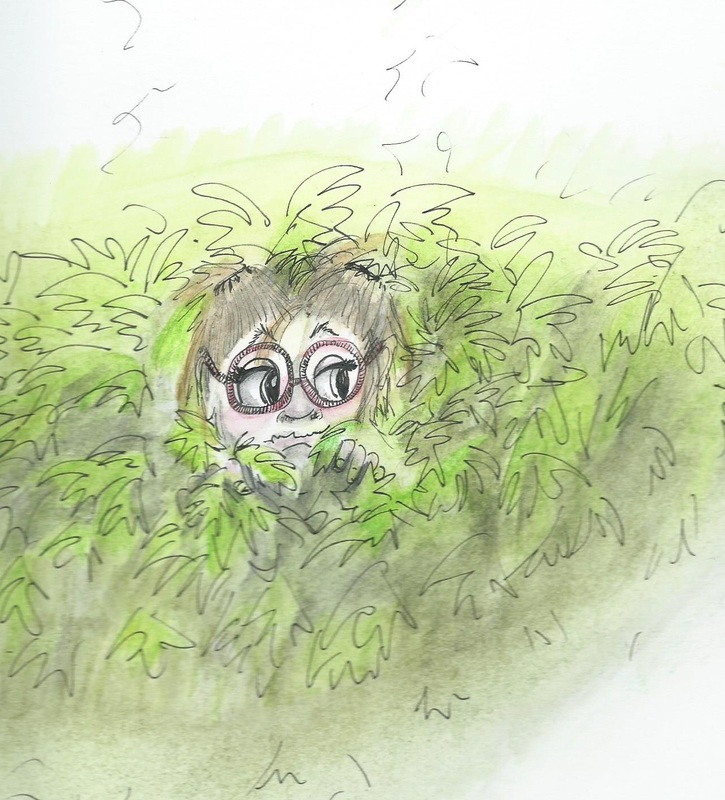 Was someone hiding in the bushes beside me the other morning as I wrote my morning pages? Perhaps smoking a doobie and blowing smoke in my direction? Must have been a stoned pervert lurking nearby, filling my senses with leftovers because why else would I have written some of the wanked-out things I did? Another reason why, as I wrote last week, I like to burn my early morning journaling into non-existence. Immediately after writing. I. Do. Not. Like. To. Read. Old. Words. But for some unknown reason I kept the pages that day and as I reread them this morning I couldn’t help but wonder who did a jig on my brain cells? There are the days I want to step outside of myself and look at me with both eyebrows dancing on top of my head. Other than that brain farting writing episode, my week has been curiously twisty. Things are again escalating downward with Mom. Dementia is flowing in and out of her brain like waves on a beach and the tide is rising. One minute she’s Mom. Next she’s a visiting patient and thinks it’s time she went home. Or she a lost soul with that deer-in-the-headlights look. Maybe ten minutes later she’s exhausted, takes a nap, and wakes up back to Mom, as if she never left. You just never know, when you come around the corner, what you are going to find. Maybe I should find that doobie-dabbing perv in the bushes and join him. Might loosen up some of that feeling of living like jack-in-the-box. . .